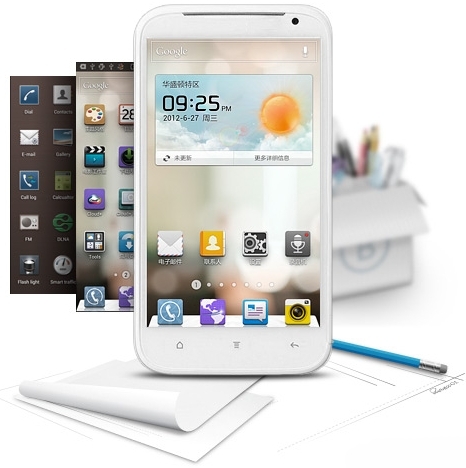 Just over a month after it announced that it would become the latest Android smartphone manufacturer to offer its own user interface and apps to owners of its handsets, Huawei has pushed live its new Emotion UI for its Chinese customers to download, reports UnwiredView. The company has set up a Emotion UI website, detailing its features, providing FAQs and downloads. 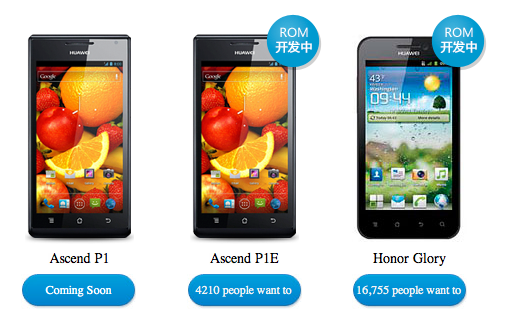 Currently, ROM downloads are available for the Ascend P1E and Honor smartphones (although links aren’t working at the time of writing), with the Ascend P1 scheduled to receive the update soon. Newer devices, including the Ascend D Quad, will almost certainly be pre-loaded with the new UI when they launch. 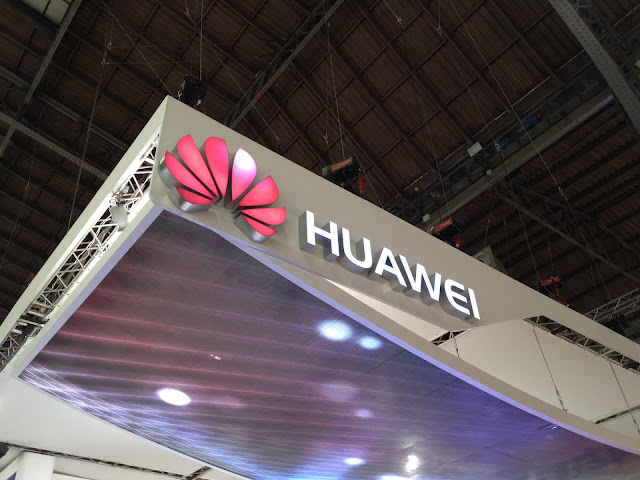 Huawei has mirrored Samsung and HTC but also Apple with its new UI, launching a number of new features that include new widget, folder and navigation tweaks on the homescreen, a voice assistant, predefined profiles, smart triggers, customizable fonts, a custom chat app (similar to ChatOn and iMessage) and access to Huawei’s cloud services. Currently, Emotion UI is available for Chinese users only. However, with the company hoping to brush aside launch delays of its Ascend D Quad flagship, we could see it hit the US and Europe in the coming months.